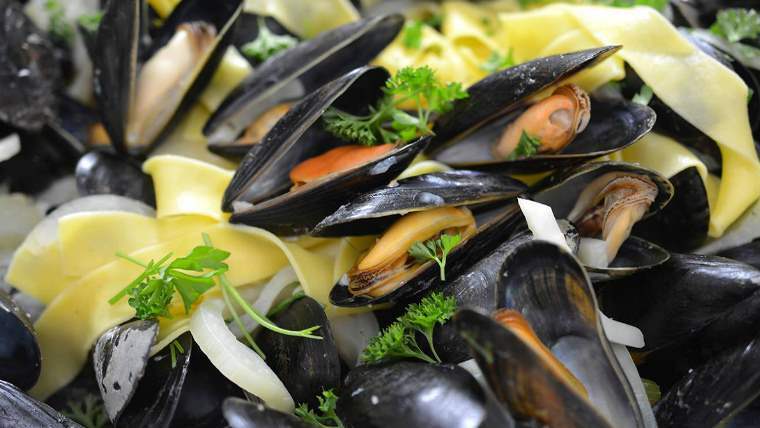 Delicious and well-cooked food is all Belgians need. 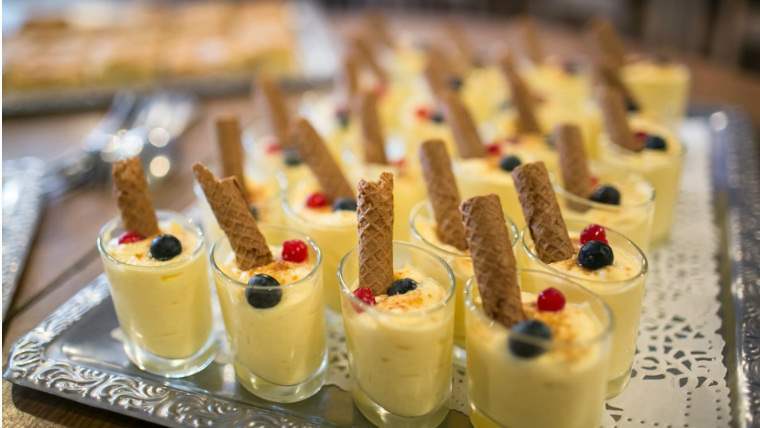 These requirements apply not only to high-class restaurants, but also to bakeries and even food stalls. Judging by the amount of bread eat, monsieur, I’m thinking you must be French, – a snide guest from a nearby table noted. Judging by the amount that you eat, monsieur,I’m thinking you must be Belgian. – Hugo replied. Indeed, Belgians love to eat, and they don’t mind spending quite a bit of their time on a meal. 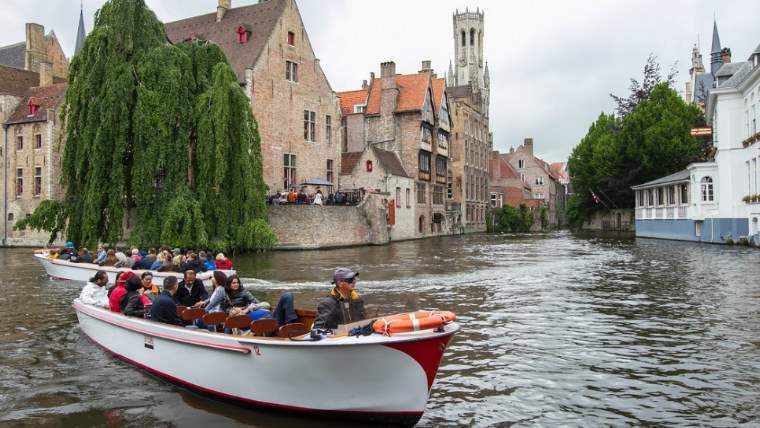 Dive into the wonderful world of Bruges: its cozy streets, canals, and of course, its gastronomic gems – breweries, taverns, cafes and restaurants! 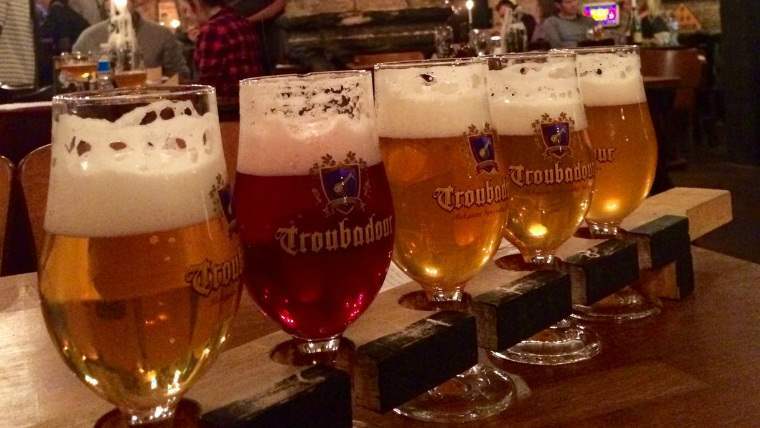 The journey starts with… Belgian beer! Under the supervision of an experienced sommelier you’ll discover the secrets of Belgian beer and taste its different sorts. 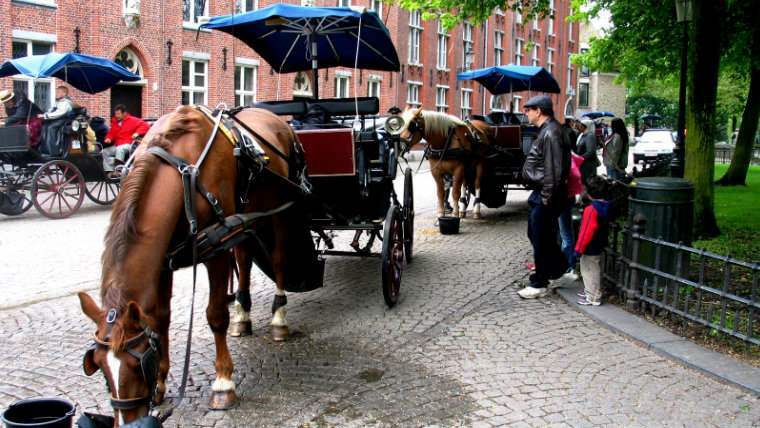 After that comes a boat tour through the city’s canals – or a horse-drawn carriage tour around the city’s streets, as you choose. A boat or a carriage will bring you to one of Bruges’s gastronomic gems, where you’llbe treated with delicious national cuisine meals. During the desert you’ll be offered an entertaining program including the antique Flemish games. All the meals are served in the cozy atmosphere of 3 to 4 authentic cellars and national restaurants.